Swelling is a normal occurrence after surgery. To minimize swelling apply an ice bag, or a plastic bag or towel filled with ice, on the cheek in the area of surgery. Apply the ice in 20 minute increments, as much as possible, for the first 36 hours. Take over the counter pain medication as directed. For severe pain, the prescribed medication should be taken as directed. Do not take any of the above medications if you are allergic to them, or if you have been instructed by your doctor not to take them. Good oral hygiene is essential to good healing. 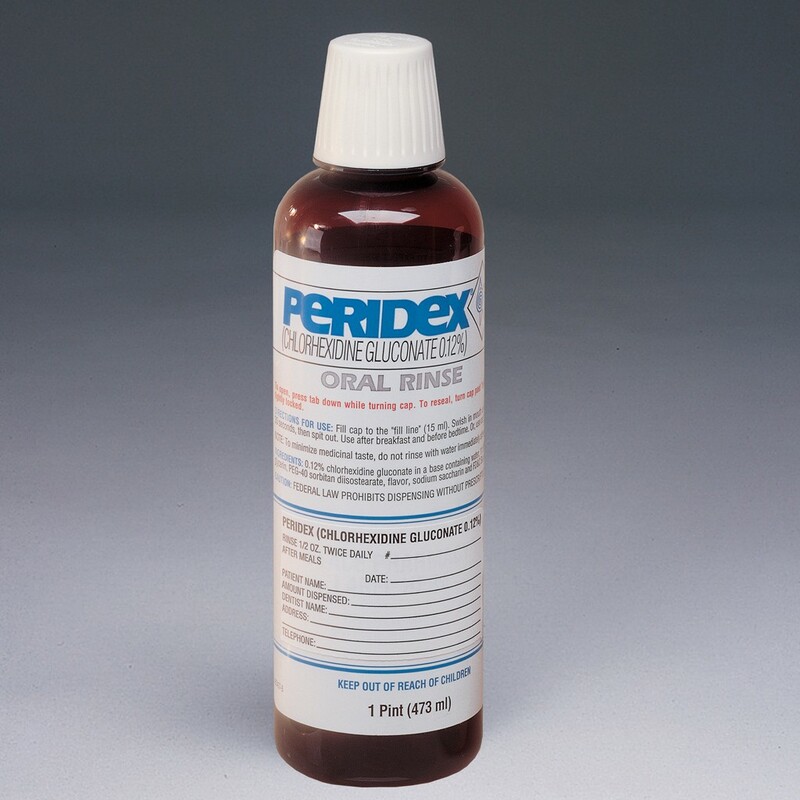 The day after surgery, the Peridex Oral Rinse should be used twice daily; after breakfast and before bed. Be sure to thoroughly slosh the Peridex for at least 30 seconds throughout the mouth. After this period, you may then spit it out. Be gentle while initially brushing the surgical areas. Partial dentures, flippers, or full dentures, should not be used immediately after surgery for at least 10 days – as discussed in the pre-operative consultation.